Poteau, OK - If you haven’t been to the Angry Mullet in Historic Downtown Poteau, now is the time. 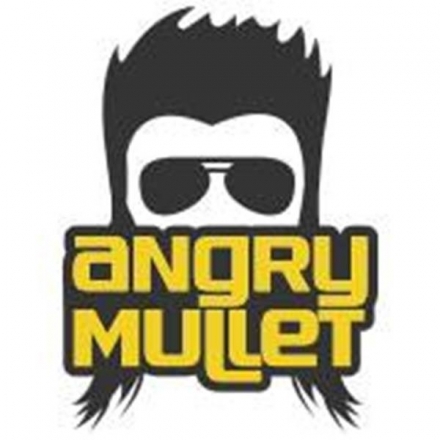 The Angry Mullet which offers coffee / cafe area in the front for more of a city-downtown feel. Is now offering a "PARTY" in the back. The party in the back or the Pub is now open and serves wines and craft beers with small plates. 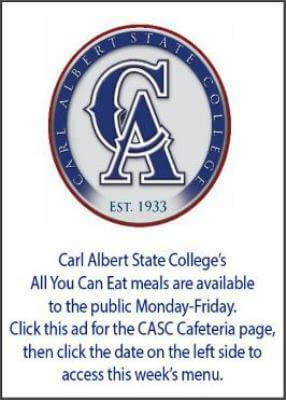 Come out Monday, Jan 9th and watch the National College Football Championship game and enjoy some great company! The Angry Mullet will now offer two unique experiences - whether you just want to catch up in the 'front' over a tea tray with your friends, or if you want to grab a local brew and chill in the 'back' and watch a game – the Angry Mullet has something for everybody. The Angry Mullet is located at 108 Dewey Avenue in Historic Downtown Poteau. Bring on the games! 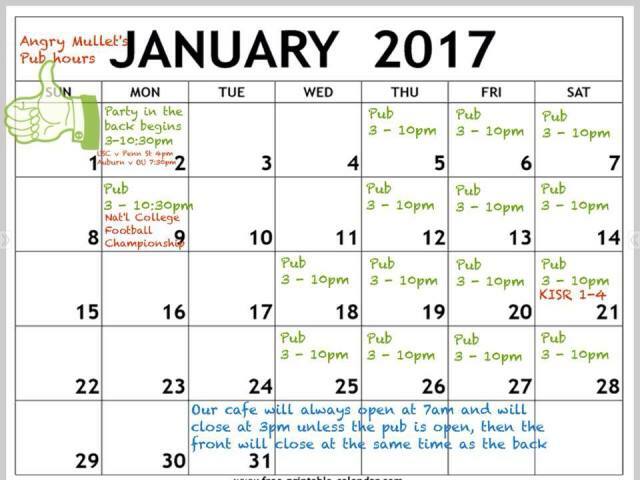 Here's their January PUB Hours.